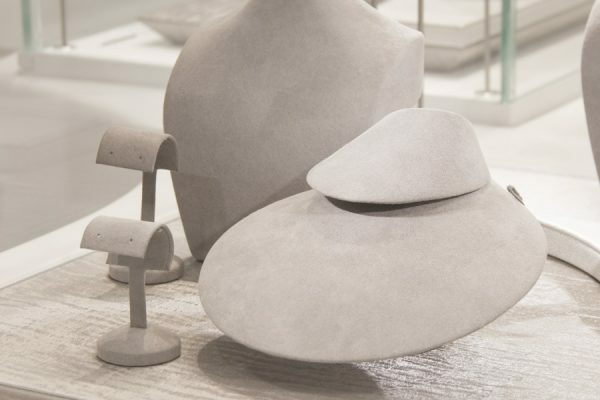 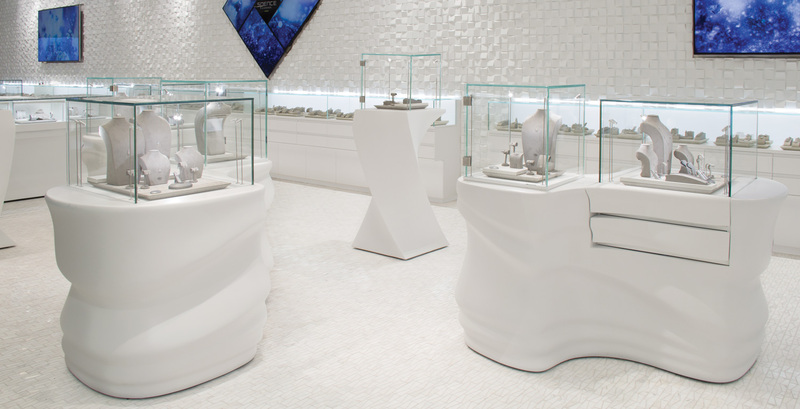 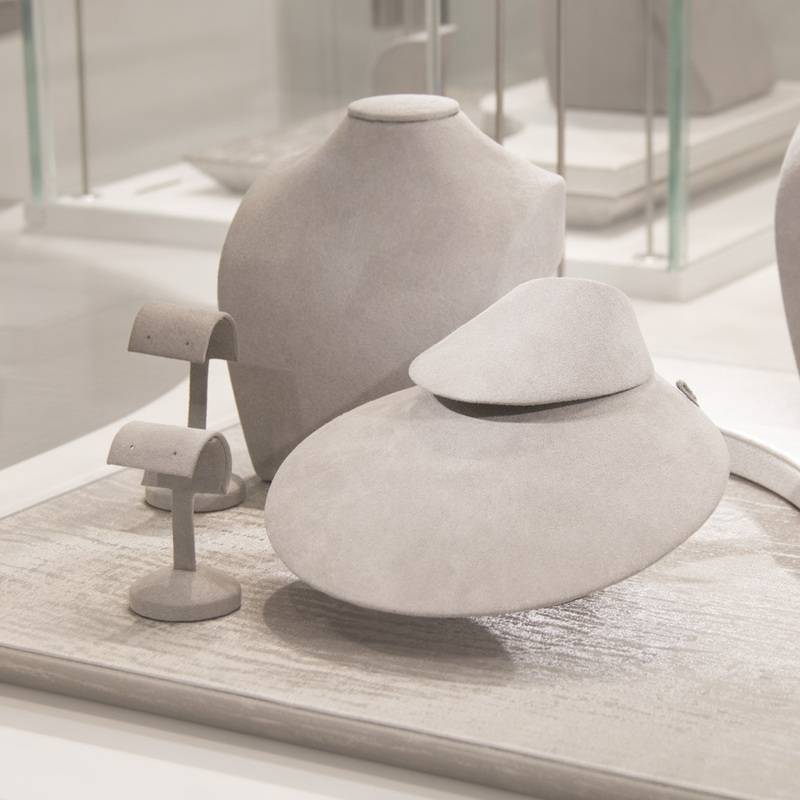 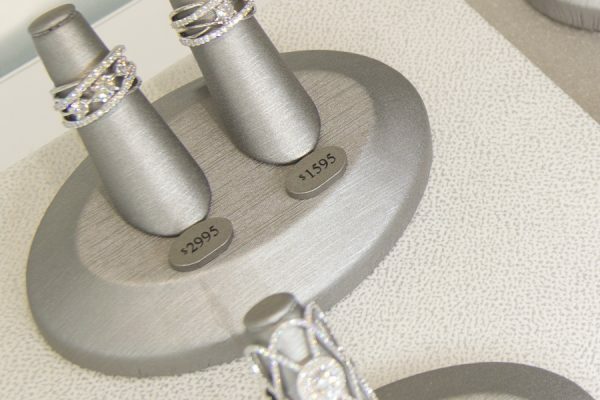 The launch of Spence Diamonds store concept in the US called for a new contemporary display program that complimented their retail interiors. 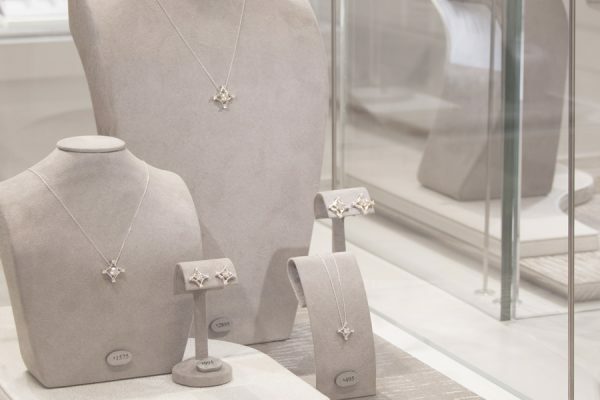 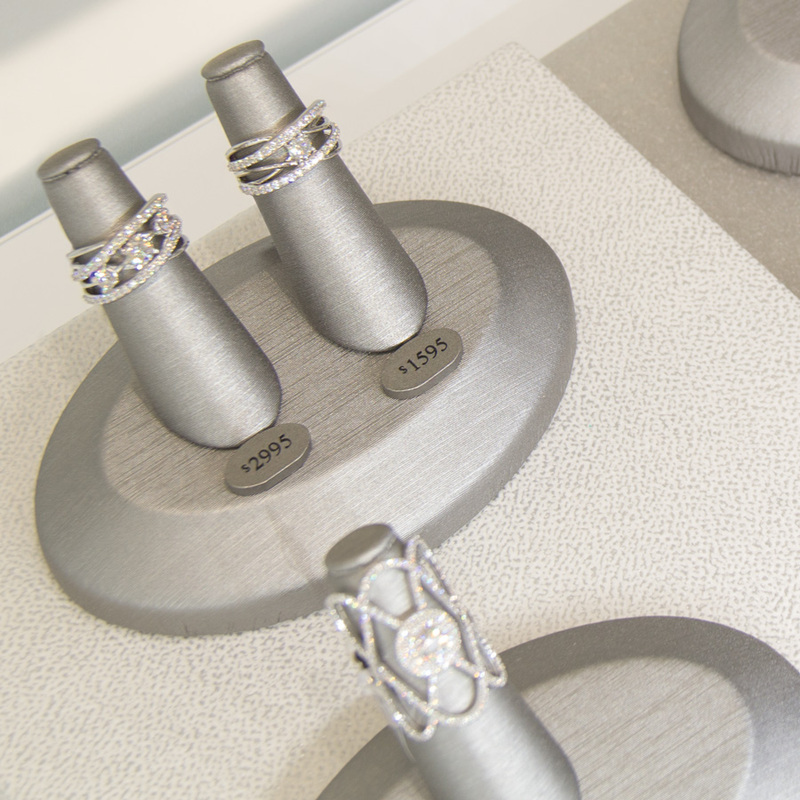 Pacific Northern brought a winning combination to the table: creativity, quality and value – the edge that the diamond retailer needed to set itself apart. 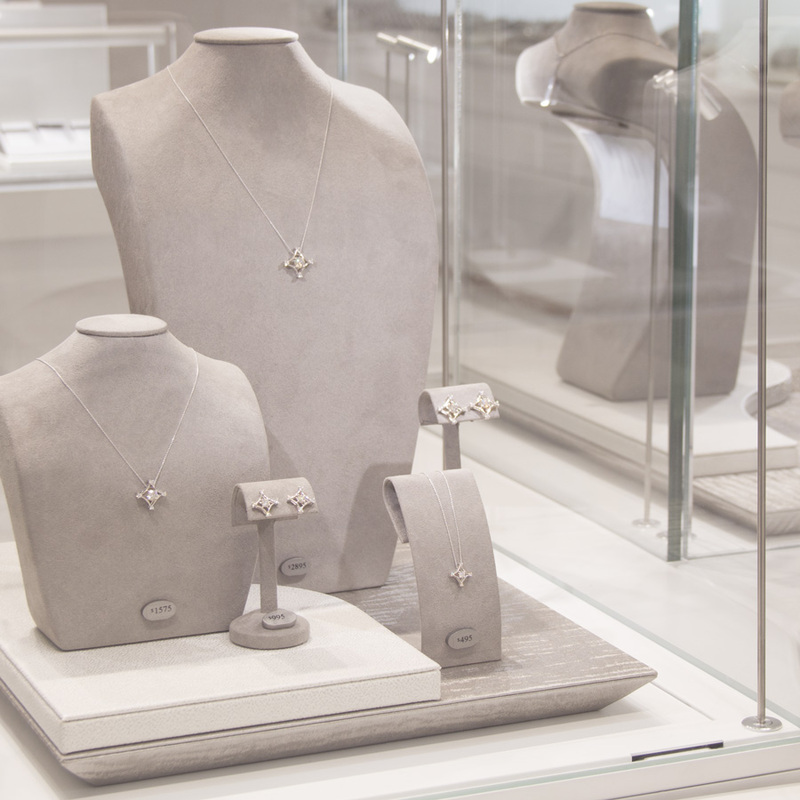 PN designed and implemented a full-store display system that rolled out with flawless execution: from conception to production, to final delivery.